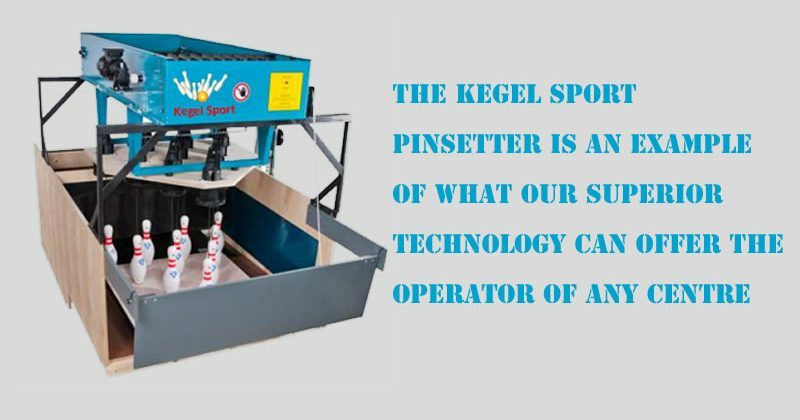 Kegel Sport is now in a position to offer the full concept of 9-pin and Tenpin bowling. 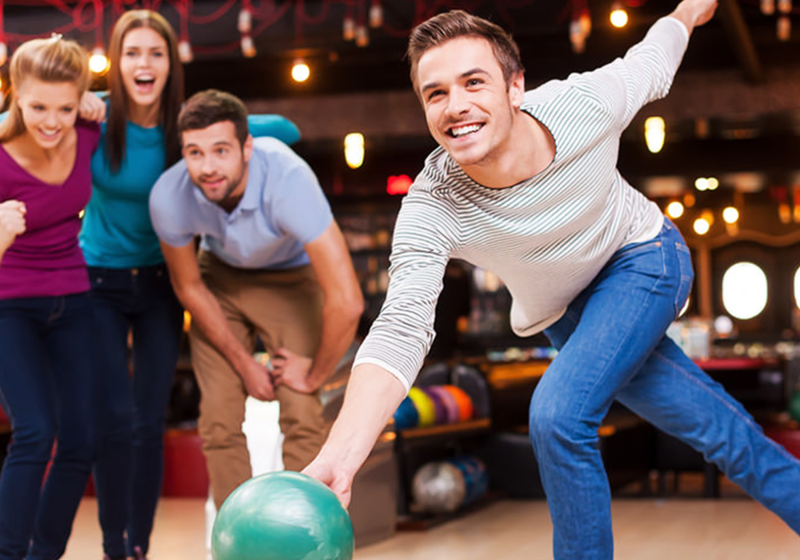 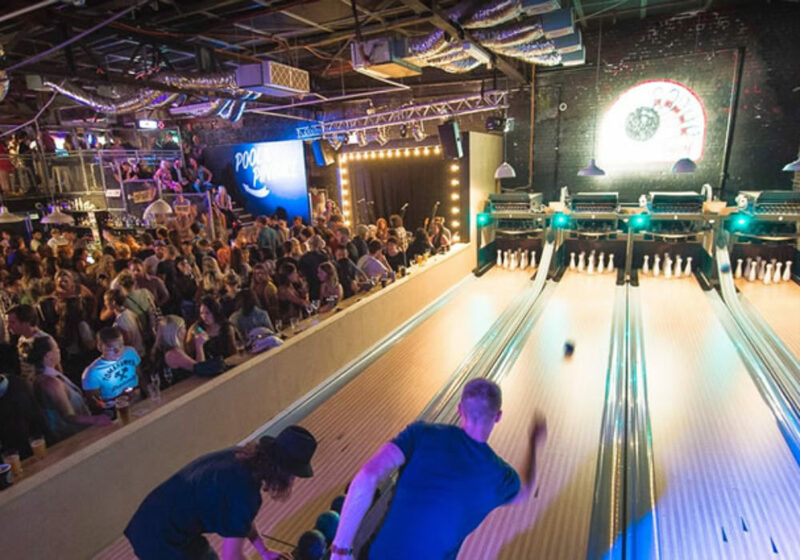 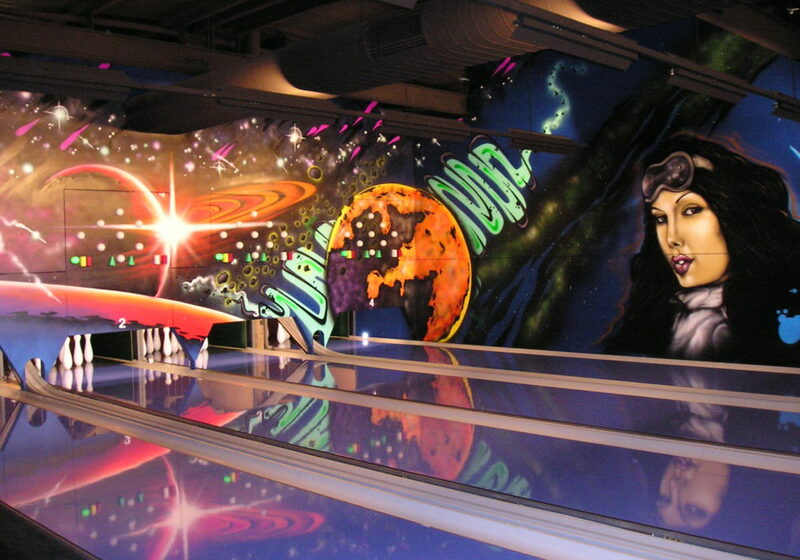 Whilst we have designed and build some multi lane centers, we have decided to concentrate on bowling installations for private homes and small entertainment venues. 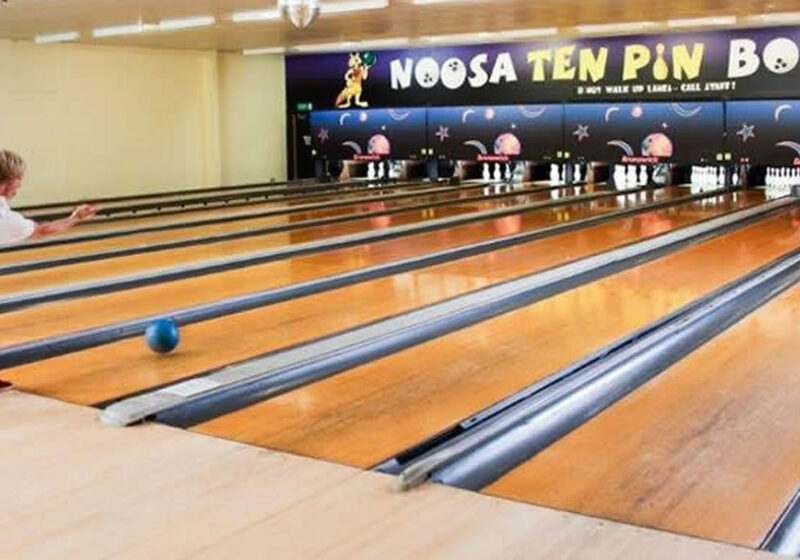 Our obsession with quality ensures the customer for a unique addition to their venue or home.